Whether you’re a start-up with a dream or an established leader looking to build your existing footprint and forge into new territories, what’s achievable is only restricted by your imagination. 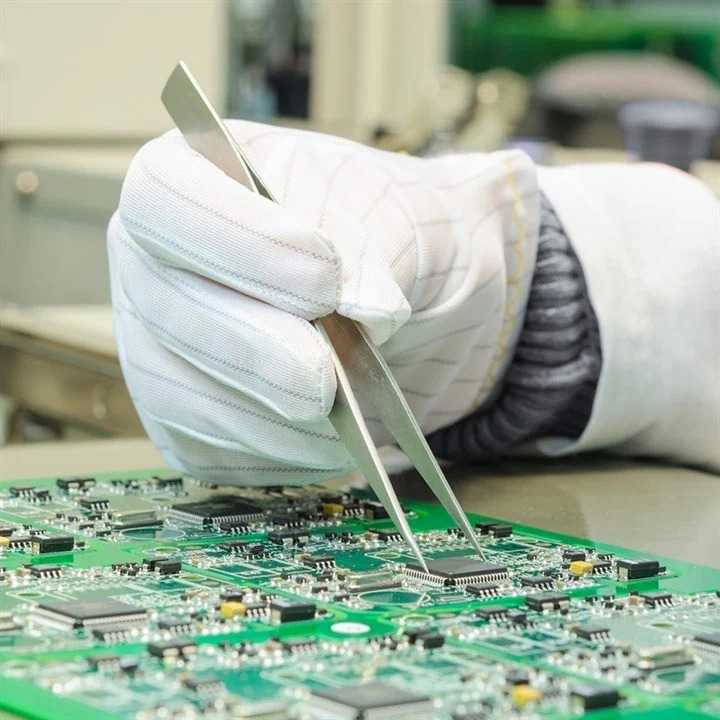 Our electronic product development and electronic design services are deep-rooted in 25 years of experience in the design and development of electronic products. Our designers, engineers and manufacturing specialists work collaboratively to create effective designs that maximize the use of each product. While manufacturing our unique prototypes, we focus on technical attributes which produce a shorter time-to-market and a cost-efficient product that is compliant with all relevant standards. Most importantly, our design team works to understand the key requirements of a product’s usability, technological feasibility and financial viability. By remaining agile, H.A Micro Global is able to provide alternative solutions to ensure products and processes respond to the demands of a changing market. At H.A Micro Global, we encourage collaboration with our customers’ engineering teams to achieve collective success in all phases of a product’s lifecycle. From concept inception through to repair and end of life options, our aim is to focus on electronic manufacturing-related core competencies. By breaking down the design and development process, we ensure that this phase is controlled, documented and easily evaluated.